Kimberly D. Northrip, MD, MPH, FAAP is an Associate Professor in Pediatrics at the University of Kentucky College of Medicine. She holds a joint appointment in the College of Public Health, Department of Health Behavior. She completed medical school and pediatric residency at the Medical College of Virginia at VCU and a fellowship in General Academic Pediatrics from Children’s National Medical Center. She holds a Masters of Public Health from George Washington University. Dr. Northrip is extensively involved in medical education. She directs UK HealthCare CECentral which provides continuing medical and pharmacy education to healthcare professionals. She directs the Pediatric Continuity Clinic and previously served as the Associate Program Director for the Pediatric and Triple Board Residency Programs. Dr. Northrip has a special interest in child advocacy. She helped develop and is the medical director of Child Advocacy Today, a medical-legal partnership at the University of Kentucky. She co-founded and co-directs the legislative advocacy elective for 4th year medical students and mentors the pediatric child advocacy group, the AdvoCats. She has published several articles on medical training in child advocacy and community pediatrics. Galen Stone, MSEd, is the Associate Director for Distance Education and Technology at CECentral. Galen oversees the development of the CECentral learning management system and accreditation platform. He is directly involved in the planning and evaluation of live and enduring continuing healthcare education programs. With a foundation in instructional design, he applies adult learning theory strategies toward planning healthcare education and improving patient outcomes. Galen has over ten years of combined experience in online and on-site education within energy, higher education, and healthcare industries. 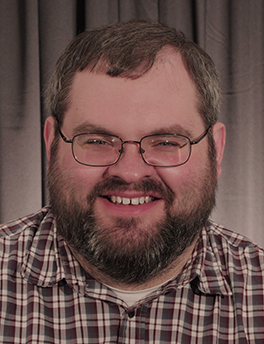 Brian Asher, BSCoE, is a Software Engineer for the CECentral platform and accompanying systems. 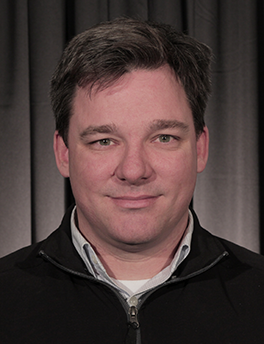 In 2015, Brian joined the CECentral team to update, maintain, and improve the CECentral software package. Brian currently oversees the release of new versions of CECentral.com and its platform. Brian is working with other development team members to modernize the CECentral platform. This effort is guided by principles of Domain Driven Design and Test Driven Development and Brian is spearheading the initiative to deploy Continuous Integration. Before the transition to software engineering, Brian worked as a warehouse technician, completing preventative maintenance and performing repairs on a wide range of mechanical, electrical, hydraulic, and pneumatic machines. Jasleen Chahal, MGS, is a Health Education Coordinator at CECentral. Jas has more than six years of combined experience in higher education, project management, evaluation research, and healthcare. 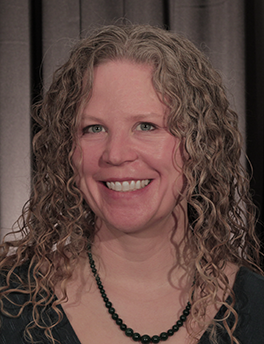 She joined CECentral in 2017, to collaborate with the leadership and its course faculty on designing, developing, implementing, and evaluating continuing education offerings for health professionals with the goal of improving healthcare practice, patient outcomes, and community health. Charles Combs, BSMicr, is a Programmer at CECentral. He joined CECentral in 2016. Charles primarily focuses on data models and reporting, contributing code to several of the reporting APIs. In addition, he maintains the client pages and certificate templates. He serves as CECentral's Google Analytics administrator. Chris Dennison, BA, oversees accreditation and compliance for CECentral. He joined CECentral in 2001 as a Staff Associate. His work in that role earned him a promotion to Health Education Coordinator later that year. In 2014, he took on the role of Accreditation Manager. In addition, he facilitates the MOC Part IV credit process for University of Kentucky physicians. Kenny Harris, BA, joined CECentral in 2013, having recently graduated from the University of Kentucky with a degree in Media Arts & Studies. As Multimedia Developer, Kenny manages CECentral’s enduring content and assists in the instructional design of course materials. This pivotal role involves him in various aspects of media production and web development. He has more than 6 years of videography and media production experience. Kenny has produced several short films. You may have seen his work featured at the Louisville International Festival of Film. His work at CECentral has allowed him to hone his skills in video production while staying true to his passion for education. 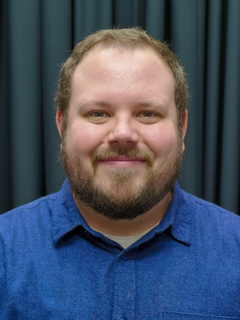 Zachary May, MSCS, is the software architect behind the CECentral learning management system and accreditation platform. Zachary joined the department in 2010 and oversees the development and maintenance of the CECentral's software and technology infrastructure. He has over 10 years of experience in web application development and previously worked on web applications used nationally by the horse racing industry. The focus of his master's studies was software engineering methodology and functional programming. Tina is the Business Officer for CECentral. She began with the University of Kentucky in 2003, working for both UK HealthCare, and UK Academics before joining CECentral in 2014. Prior to that she spent more than 23 years working in a diverse cross section of private industry, non-profit agencies, and government offices, garnering a wealth of experience in Administration, Human Resources, Business Management, and Business Finance. 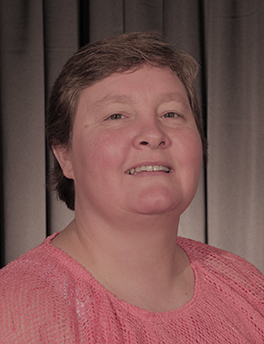 Tina holds an Associate's of Business Management from Bluegrass Community Technical College. She is now completing her Bachelor’s Degree in Economics with a minor in Business Leadership. Her job duties include budget analysis, budget reporting, financial data processing, and supervision of select CECentral staff. She is collaborating with CECentral software engineers to improve the finance module within the CECentral software platform. 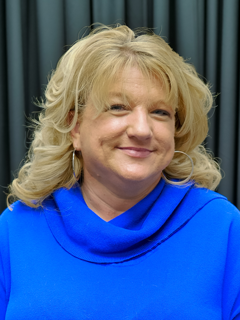 Kim Page, BA, a graduate of Kentucky Christian University, has more than 25 years of experience at UK coordinating accredited continuing education activities and events. She manages all aspects of planning CE activities including initial concept, assisting with grant funding, coordinating activity logistics, and assuring activities meet accreditation guidelines. She has extensive experience coordinating live and enduring activities locally, regionally, and nationally working with both internal and external clients. Kim is a member of and has presented at the Alliance for Continuing Education in the Health Professions (ACEhp) and has attended workshops hosted by the Accreditation Council for Continuing Medical Education (ACCME), the Accreditation Council for Pharmacy Education (ACPE), and the Midwest CME Conference. Evan Tune, BS, is the Interaction Designer at CECentral. Evan joined the University of Kentucky in 2006, serving as an original member of CECentral's technology team. This two-member team was tasked with the creation of the learning management system, accreditation platform, and multimedia platform. He has more than 15 years of experience in web development. Evan previously worked in the college and high school sports marketing industry. He has worked on many high-profile sites including FinalFour.com, NCAAsports.com and UKathletics.com. 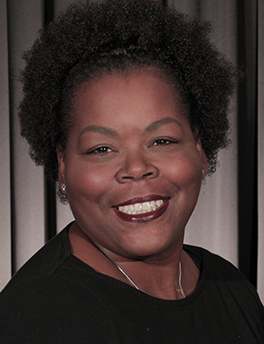 Vanessa Webb-Brown, BS, is a Health Education Coordinator at CECentral. Vanessa joined CECentral in 2012. She currently has more than 15 years of experience in healthcare education. Vanessa collaborates with University of Kentucky academic departments and various joint providers in the planning, organizing and accrediting of many healthcare education programs. She manages a number of enduring courses and live meetings, applying her considerable talent to the coordination of the University of Kentucky's Regularly Scheduled Series (RSS).